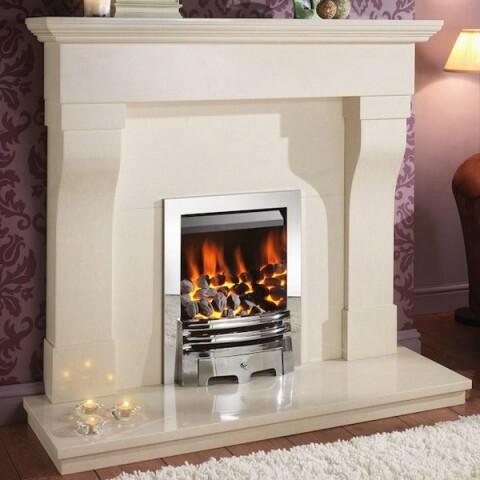 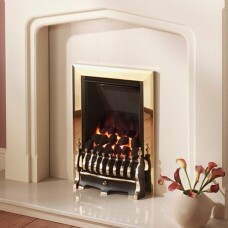 The Crystal Fires Gem Open Fronted Inset Gas Fire features an elegant inset design that is compatible with most contemporary fireplace suites, with a 4.2kW output making this one of the warmest open gas fires on the market right now! 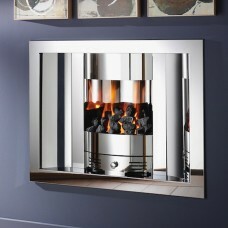 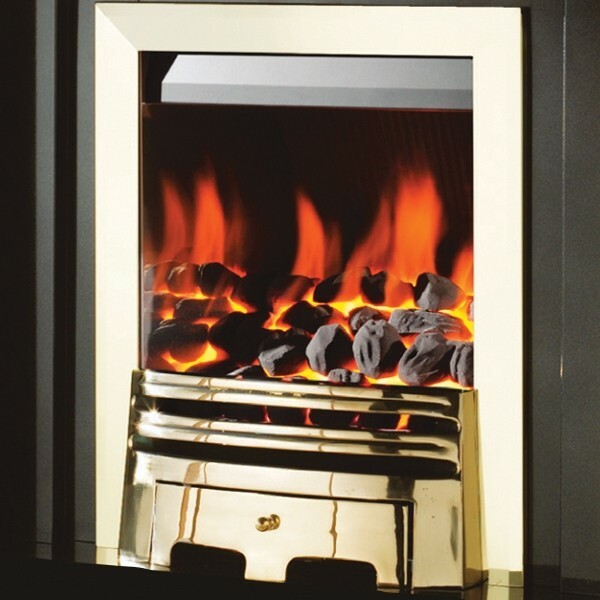 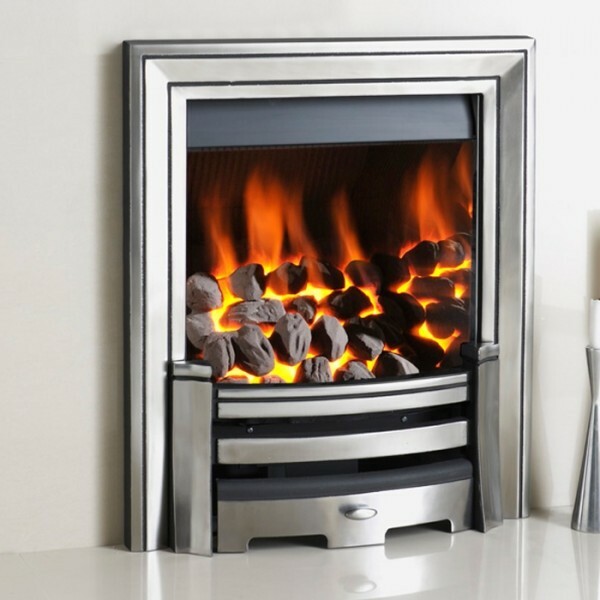 The Crystal Fires Gem Open Fronted Inset Gas Fire provides a substantial 4.2kW heat output, along with an open fronted design that delivers the iconic home fire look and feel. 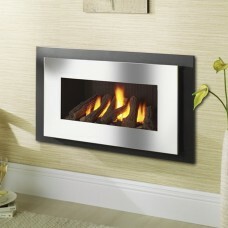 This is enhanced with a realistic fuel bed that is available with either coal or pebble fuel effects. 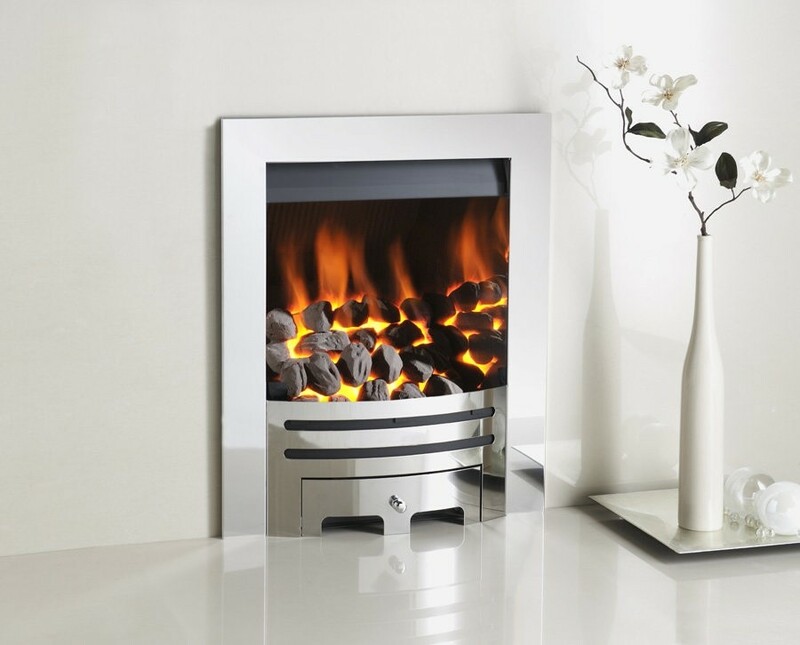 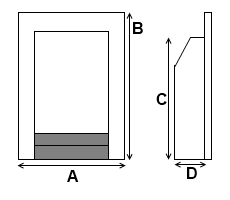 The sleek inset design is compatible with most contemporary fireplace suites, and is suitable for both Class 1 and Class 2 flues. 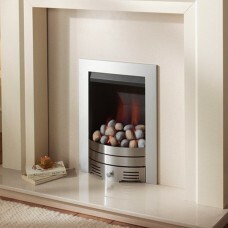 Each member of the Crystal Gem is available with a choice of trims including contemporary, grace and monarch.